For one hour on most weekdays, I shove my hands into boxing gloves and punch leather. Outside of the ring, I like to think I can defend myself — but, honestly, I can’t know for sure. If the worst were to happen, would my muscle memory kick in, or would I freeze up? Would I be able to protect myself, or would I forget how to breathe? When I’m walking alone, I feel safe with my phone in my pocket. I feel even safer when I’m with a buddy. But for situations when you’re alone and a phone isn’t enough, wearable technology companies are developing incredible personal safety devices. 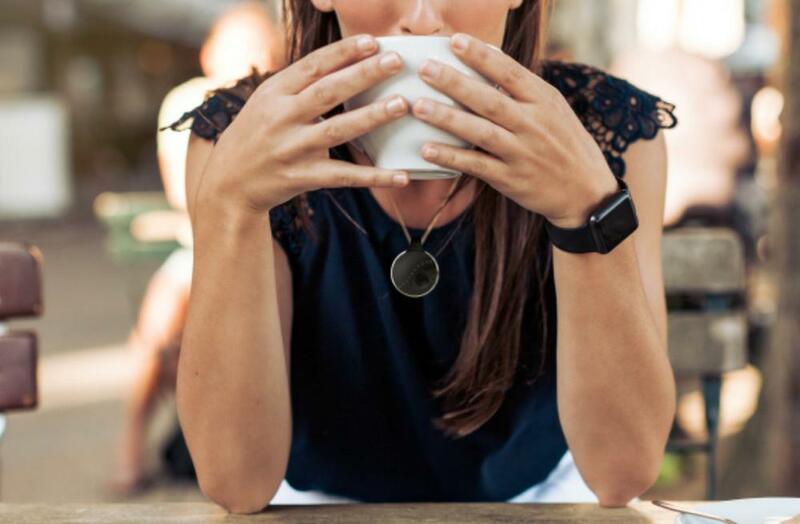 Think of these products as upgraded Life Alerts — they’re discreet, responsive, and powerful, and they’re designed to keep you safe, no matter what happens. Discreet, lightweight, and approximately the size of a quarter, the Athena is a powerful device designed to reduce assaults. It’s available for pre-order now, and it’s scheduled to start shipping in 2017. When the Athena is pressed for three seconds, it triggers an alarm mode. This setting is intended for threatening situations when help is needed instantly, and it will send an alert with the user’s location to specific contacts. The device also features a silent alarm setting. Designed to be worn as a necklace or clip, the Athena is intentionally unisex. Think of these products as upgraded Life Alerts.